In Cameroon’s volatile Far North region, attacks by the radical Islamic group, Boko Haram, have resumed. The region had enjoyed a period of relative calm, with the last attack in 2017 taking place in August. Military campaigns by the Multinational Force – made up of forces from Nigeria, Niger, Chad and Cameroon, the four countries affected by Boko Haram’s insurgency – had significantly limited the presence of the Islamic group in the region. But in recent weeks, the group has regained momentum, with three attacks in Cameroon’s Far North since the start of the year. On 4 February, six people – five Christians and one follower of a tribal religion – lost their lives in an attack in Gitawa, near Tourou, in the Mayo-Tsanaga department. The raid occurred in the night and lasted until the early hours of the next day, local sources told World Watch Monitor. Five of the victims, including a heavily pregnant woman, died of gunshot wounds; another person died after fire engulfed his home. At least three others sustained injuries, and the whereabouts of two others are still unknown. According to unconfirmed estimates, over 100 huts were burnt down. Warehouses and other properties, including a church building, were also set on fire. 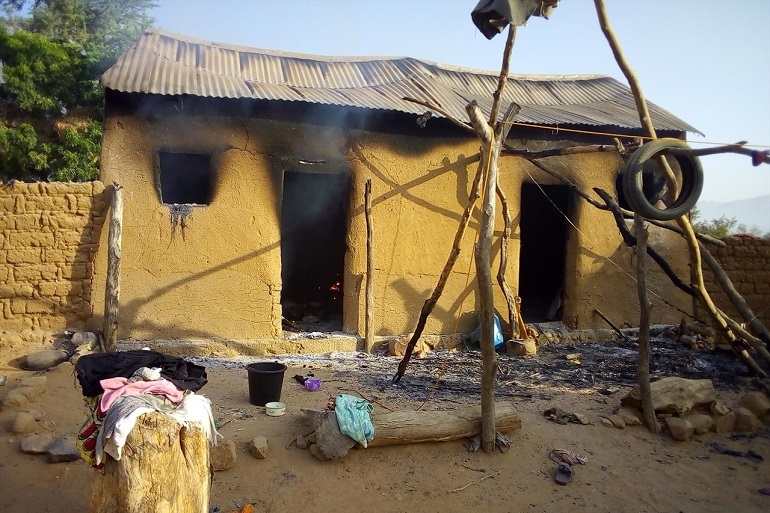 Previously, on 15 January, four people were killed as Boko Haram militants stormed the villages of Roum and Matchitchia, also in the Mayo-Tsanaga department. Two churches were among the buildings destroyed – a Catholic church and a Protestant church belonging to the Union des Eglise Evangélique (UEEC). The fire also destroyed 93 huts, 20 food storehouses, and 11 motorbikes. 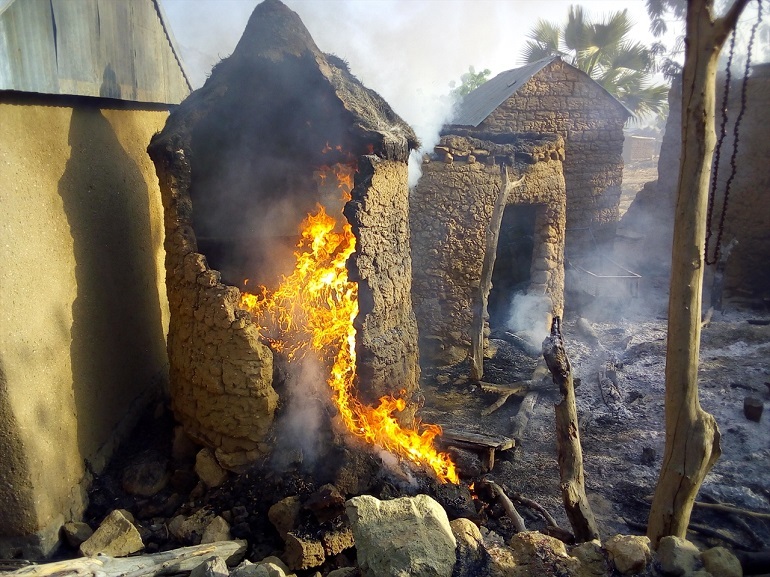 Two days later – on 17 January – Boko Haram militants descended on another village, named Dafidalo, where they set four houses on fire. Northern Cameroon is a vast semi-desert area composed of three provinces (Adamawa, North and Far North), bordered by Nigeria, Chad and the Central African Republic. The region has witnessed a number of abductions targeting expatriates (missionaries, tourists, workers, etc.) in recent years. Most of them were released after payment of a ransom. The recent upsurge violence has once more shattered the fragile security in the region, and raised concerns among the population.